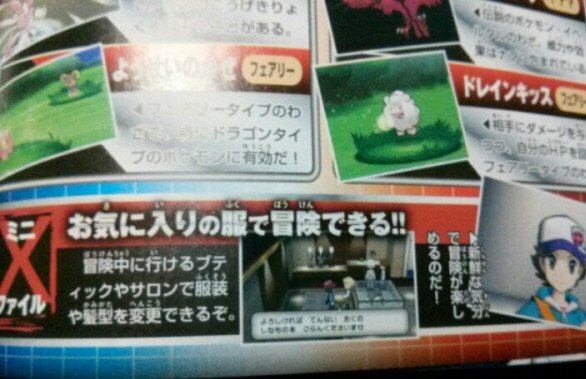 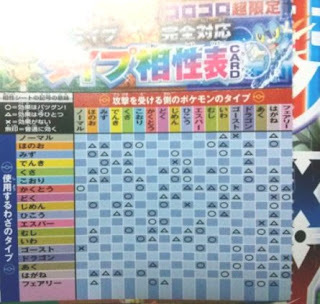 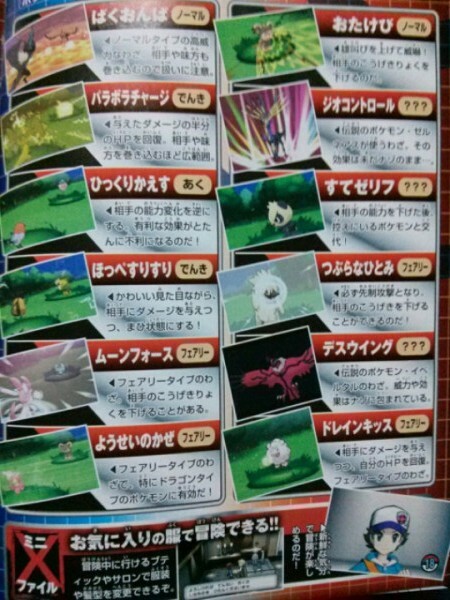 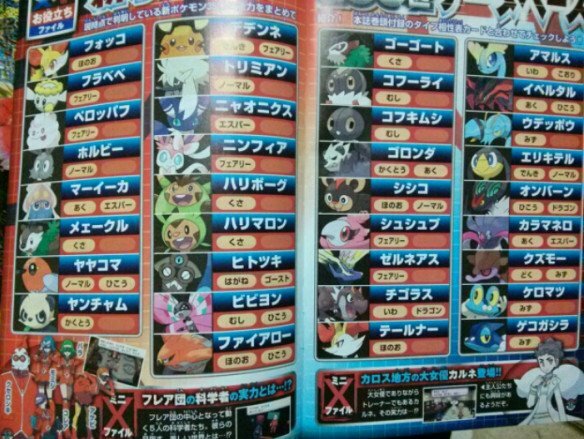 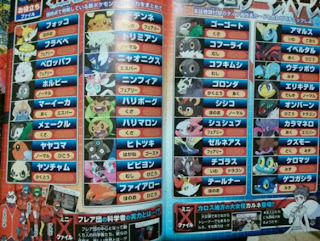 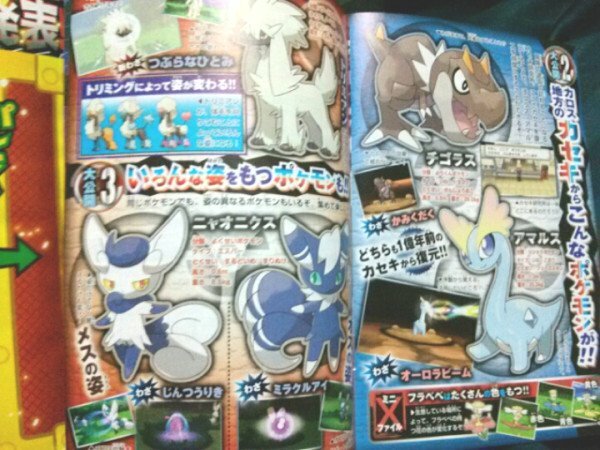 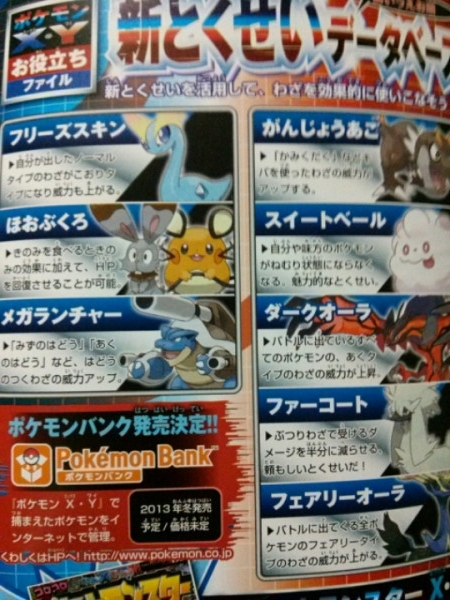 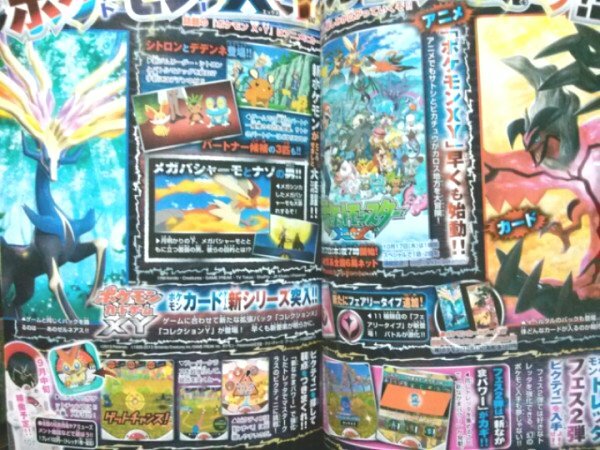 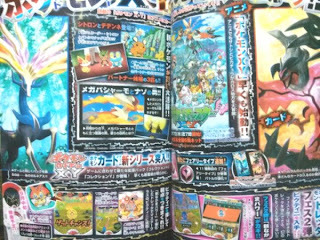 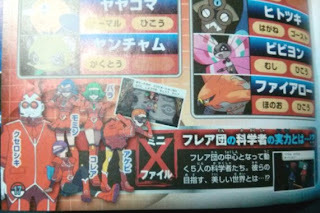 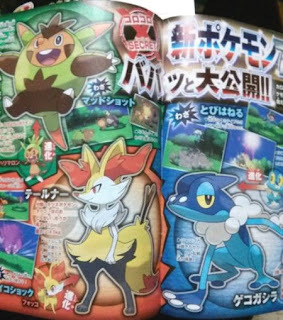 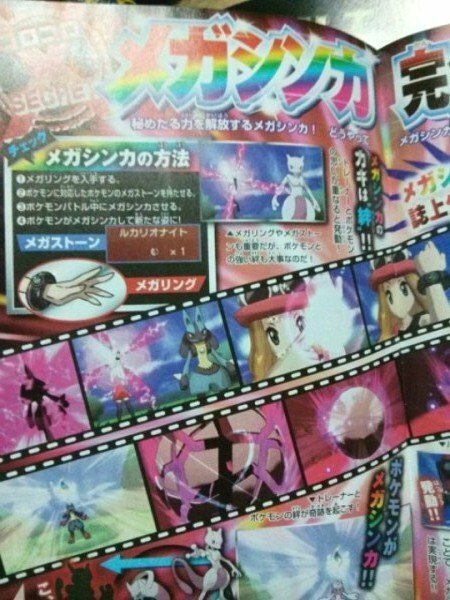 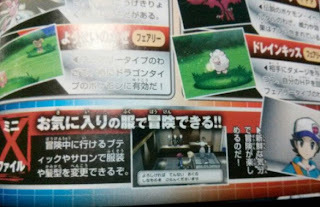 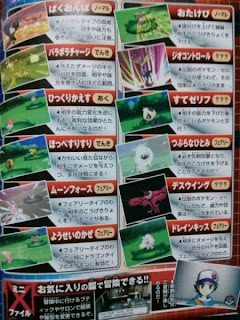 CoroCoro magazine October leaks today. 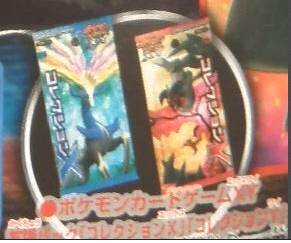 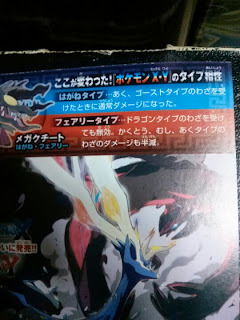 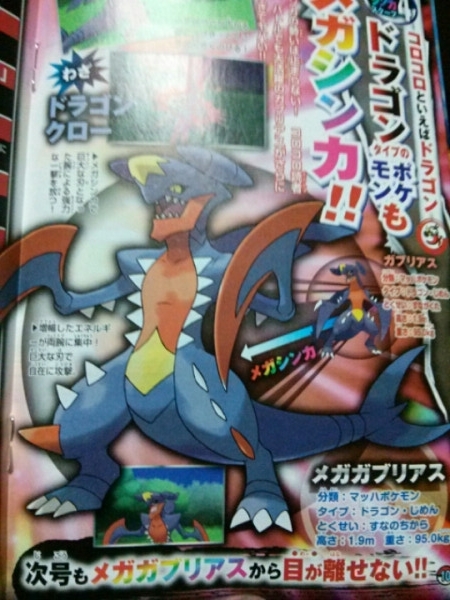 Mega Garchomp, Mega Mewtwo X and 4 New Pokemon etc reveals. Thanks for the images sharing to @ish_ayayayaya. 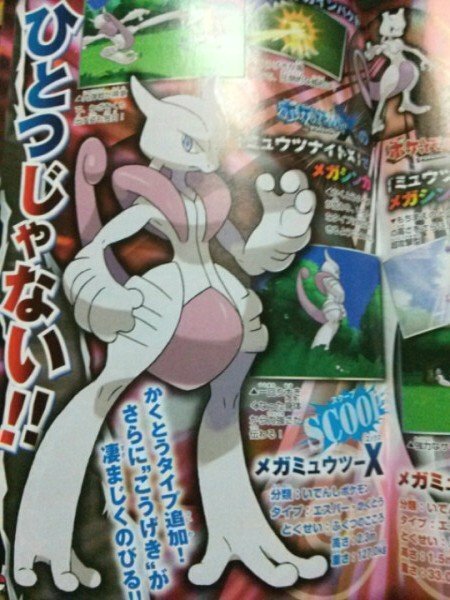 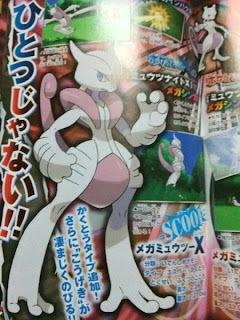 In Pokemon X, Mewtwo will evolve to Mega Mewtwo X with mega stone Mewtwonite X.